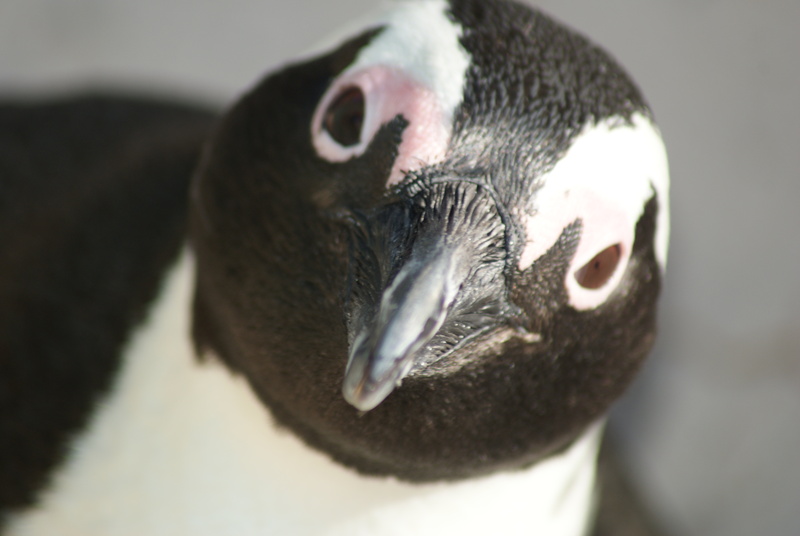 I love Boulders Beach, near Simonstown. 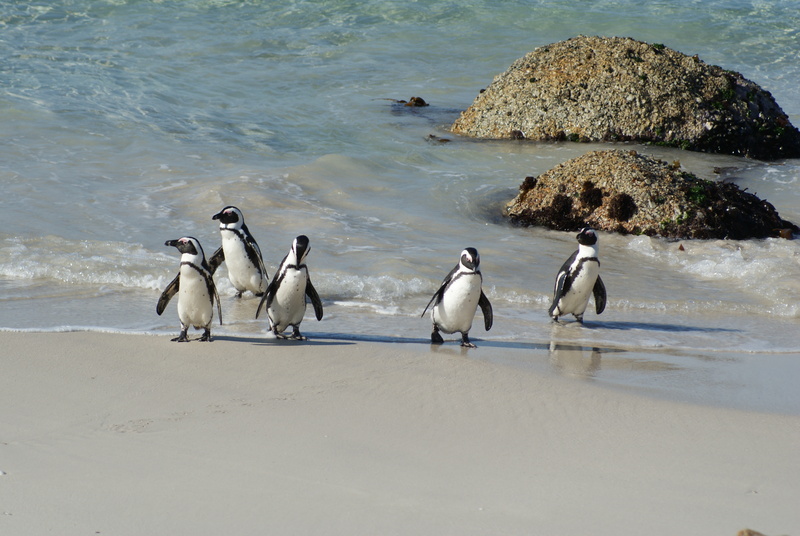 It’s an amazing place, since people and penguins share the beach. Put your towel down on the sand, and your sunbathing neighbor next door could be a person or a penguin, since Boulders is also home to a Penguin colony. It’s an unforgettable place – they even made a movie about it. These days I’m planning great family trips to South Africa. For more info on how I can help your family, visit here.